Alex Rose understands the value of saving time in the entertainment industry. 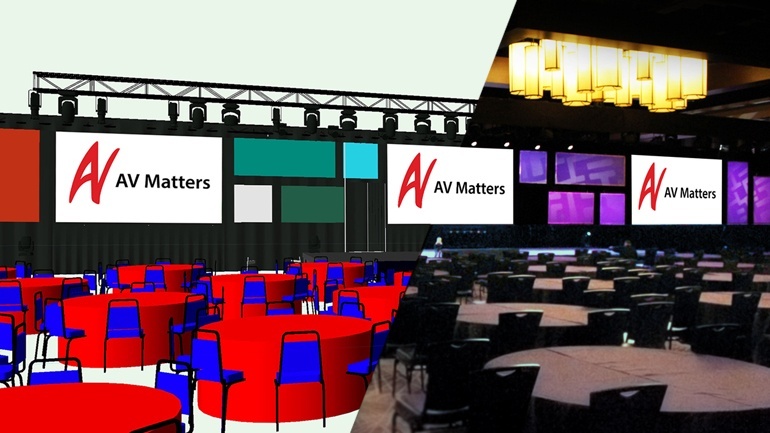 As a project manager at AV Matters in Orlando, Florida, he oversees the production and technical details of a wide range of events, including corporate conferences, galas, and social and charity events. 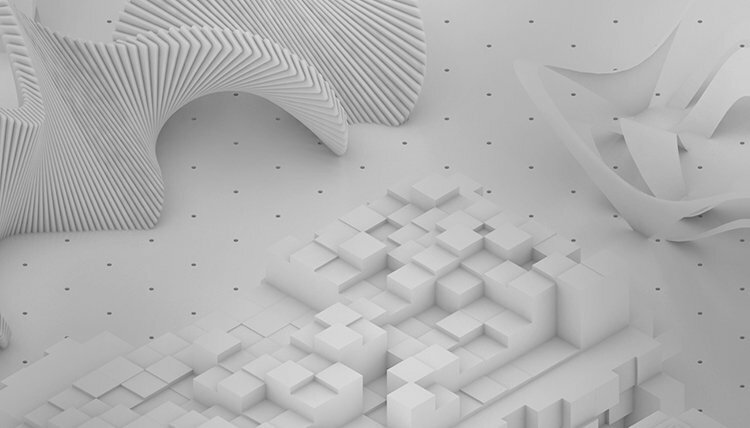 Although the process of producing an event from start to finish can be stressful due to tight deadlines, it’s become much easier for Rose, as the firm recently made the switch from AutoCAD to Vectorworks Spotlight to help with the design and execution of each event.